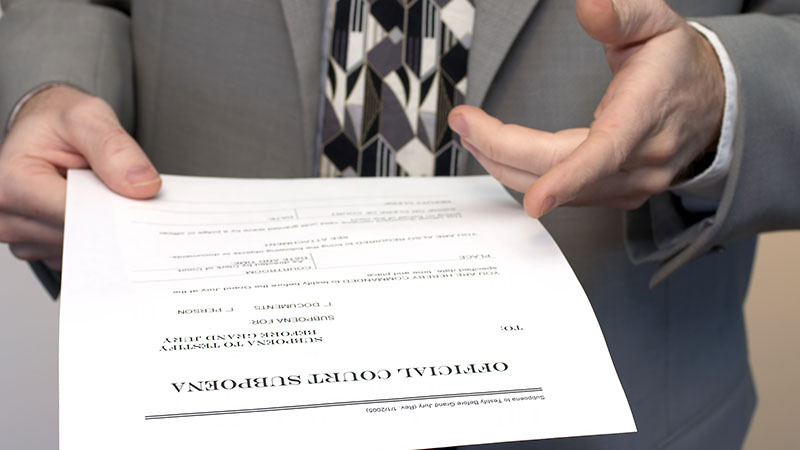 Service of process is when documents, legal or not, are delivered to an individual or business for a legal purpose or to prevent a legal proceeding. 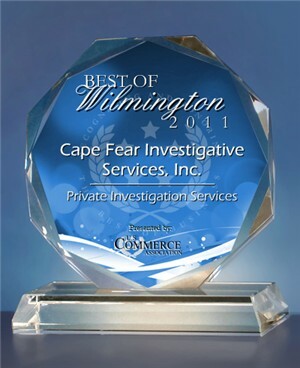 Cape Fear Investigative Services, Inc. has a team of process servers that will handle all of your service needs, legal documents or not. We handle process service for Law Firms, businesses and private individuals from all over the world for service of process anywhere on the east coast of North Carolina. Once our serves are completed a notarized sworn affidavit will be sent to our clients.